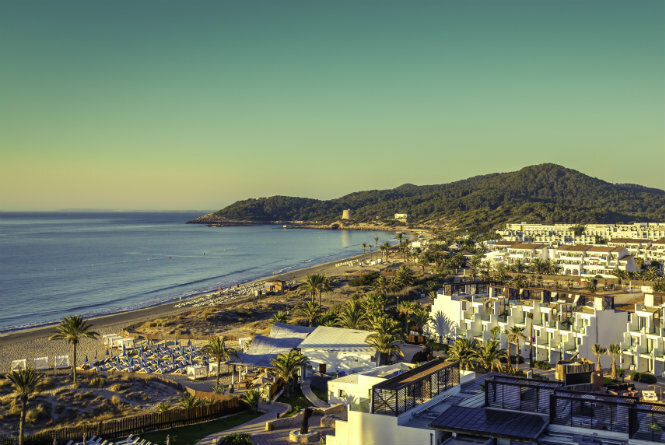 Ibiza is renowned for its sunsets, with scenic spots dotted around our beloved San Antonio to capture that magical moment, but have you seen the sun rise here? It’s truly majestic. Old school ravers will be able to tell you about the times they danced until dawn. You can do that too, but if you’ve had an early night then here’s our edit of some of the best sunrises worth waking up early for. 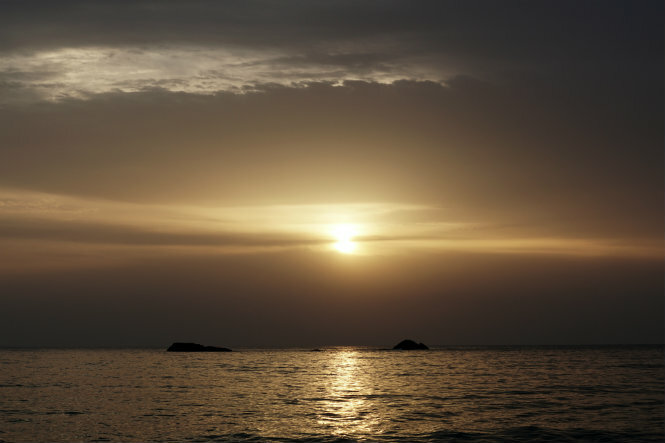 Es Figueral beach on Ibiza’s quiet, north-eastern coast is a great spot to catch a sun rise. It’s even better in April and October when YogaFit, a yoga retreat here twice a year by a London-based fitness instructor, sets up shop. The day starts at dawn with sunrise yoga on a deck overlook the sea, and you’re surrounded by good vibes and wellness enthusiasts that encourage laughter. If you’ve been out in Playa d’en Bossa, and danced into the early hours of the morning, take a moment to watch the sun rise – you could call it the closing act. Right there on the beach you’ll be rewarded with quite possibly one of the most magnificent views of the sun, rising over Dalt Villa and signalling the start of a brand new day. 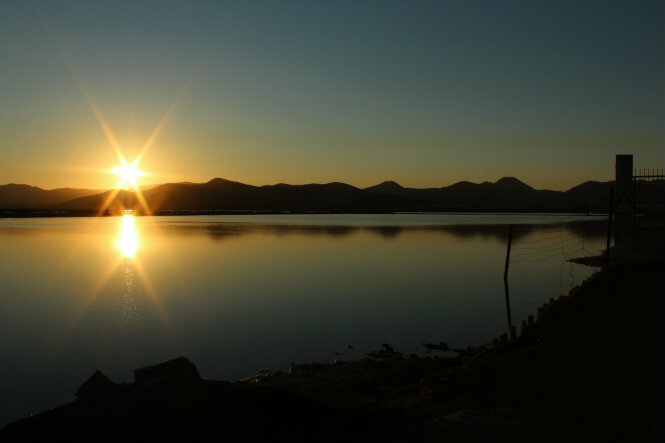 Named after the salt lakes found in the south of Ibiza, Las Salinas is a mile-long stretch of golden sand within a nature reserve. Think sand dunes, pine forests, salty air and salt flats. Enjoy a peaceful moment in the early hours before the beach comes to life with dancers, parades and jet setters. The sunrise here is something else, especially because the surrounding water accumulates salt and becomes stained with beautiful colours when the sun reflects off it. treets are cobbled here, filled with ancient history and secret passageways. Once you’ve watched the sun rise over Formentera and the southern part of Ibiza, stop off on the route back down for coffee or breakfast at one of Dalt Vila’s many restaurants. Accessible only by car, Aigues Blanques Beach is a resident favourite, with soft, fine, golden sand and a backdrop of beautiful high cliffs. Because of the difficult access, the beach is never crowded – even during peak season. This is a brilliant spot to catch a sunrise. Drive down early, lay on the beach and wait for it. Note: if you hang around, this is an official nudist beach (don’t say we didn’t warn you), but not everyone goes naked.